Transparency is a new buzz word in the leadership world. Some people are naturally “open books”, sharing anything and everything with the world. Others find it more challenging to reveal parts of themselves. One fact remains about transparency: when we see through or inside something, it becomes more real. When nothing is hidden, we feel more secure. We trust more, we ourselves open up more, and ultimately we connect more. Transparent leaders do many things that set them apart from others, but there are some actions that are nonnegotiable (in my opinion). I am growing each day as a leader, and place the following as high priority as I strive to build a healthy culture and empower others. Transparent Leaders Dream Out Loud. So often we think about what we would like our current reality to be, and dismiss our thoughts because they seem “unrealistic” at the time. When we keep our dreams to ourselves, no one knows to dream with us. It takes hard work for dreams to come true; for us to achieve big things in life. We simply cannot do it alone. Dreams were meant to be shared, and sometimes they are created when we share our thoughts with others. People become inspired when they see someone unfolding their dreams because it provides a sense of hope, and allows us to have faith in each other. Out of dreams come realistic goals that can be pursued by a group of likeminded people. The more often we dream out loud for all to see, the closer we come to narrowing the gap between our reality and our dreams. “What if…” is one of my favorite phrases. It foreshadows out-of-the-box thinking and generates mulitple paths for visions to become reality. What if we gave more focus to our dreams, rather than our fears? Imagine the possibilities! As a leader it thrills me to hear this phrase from the people who surround me, because it means they will dream WITH me. They will cultivate a vision and work to ahieve it. Failure is inevitable. We will all make mistakes. We will all fail, and miserably at times! No one likes the way it feels, and no one sets out to purposely fail. Think back to a successful person you know…how did their failures contribute to their achievements? What about your own failures? How have they played a role in where you are today? It is time to face the incredible fact that failure is a huge part of learning. We learn from our mistakes which supports our decisions and actions in the future. Every failure is a stepping stone to a new path of learning. Our human nature is to hide our failures from the world, and be ashamed of them. We should be purposeful about doing just the opposite–we should publicly admit and share where we go wrong, helping others see us as human, determined, and willing to perservere. Sharing failures builds trust and relationships because there is no blaming or excuses, just the mere admittance of wrong decisions made. Human error is expected, so why keep this from others? Let’s all have the chance to learn from each other’s mistakes, being transparent when they happen and reflecting on what can be done differently. This mantra of failing forward is part of building a healthy culture where taking risks is accepted. Sometimes we win, and every time we learn! Transparent Leaders Are Not Afraid to be Vulnerable. Leaders feel the burden of being 100% all day, every day. We want to remain strong, focused, and unwavering in our beliefs. These actions provide a sense of security to the people invovled, helping them feel supported. We can be all of these things, but must also allow ourselves to be vulnerable at times. Cognitive dissonance is necessary in order to shake ourselves up and evaluate our surroundings. If we do not disrupt our own thinking, we will certainly miss out on opportunities to learn and grow personally, and as an organization. Going through the motions feeds the status quo, and we never want to settle for what is comfortable and always been done. We must push ourselves to see things differently, in a multidimensional way so we do not miss a thing. Opportunities are all around us, and status quo lurks in the corners to hide them! Be a disruptor, and seize an opportunity to become better. Transparent Leaders Allow Core Values to Show. 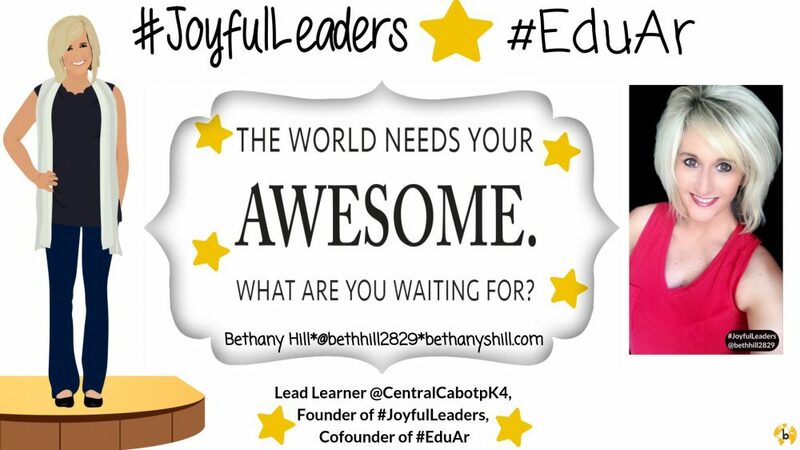 I recently participated in a reflective Twitter and Voxer discussion through @leadupchat on “Knowing Your Why”. Our purpose is what drives us each day; it is the inspiration we need to press forward toward our goals and dreams. 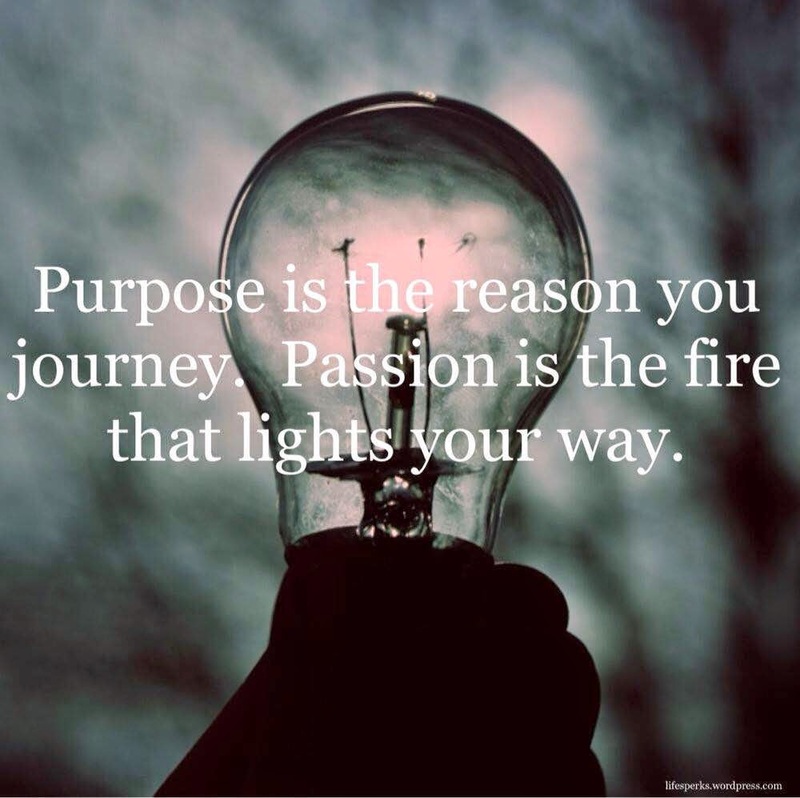 Our “why” instills a passion within that resonates and spreads like a wildfire to others. Without passion and purpose, our core values are not evident to others. We should not have to articulate our values and beliefs continually, rather they should be evident in our daily actions, conversations, and decisions. Without transparency of core beliefs, people become confused about our intentions. Living out a purpose with a contagious passion is a driving force in leadership, building a culture where core values are at the center of every deicison made. Being a transparent leader is not easy, and will certainly place you in the line of fire at times. The challenge is worth the effort, because you will gain trust and allow people to see who you really are. People will not doubt you, instead they will join you in your efforts of making a difference. What can you do today to become more transparent tomorrow? Go ahead…let the light shine through. Allow it to be brighter and stronger than ever before. ← The Time is NOW to Innovate!